We’re delighted to go live with another Philz Coffee location. 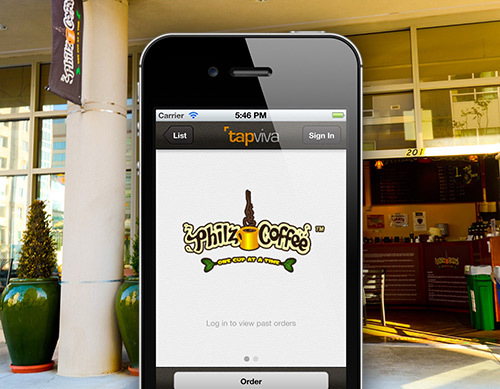 Now, in addition to Philz Palo Alto (Forest Ave), you can also use tapviva to order ahead in Mission Bay right by AT&T park! The address is 201 Berry St.
Download the app if you haven’t already! http://www.tapviva.com/download/.